(VEN) - The solar plant BP Solar 1 was hooked up to the national grid on January 20, opening up a new chapter for the energy industry in the southern coastal province of Ninh Thuan. Ninh Thuan Province is home to 30 licensed solar power projects totaling more than 1,938MW in capacity, of which 19 projects with a total capacity of almost 1,003MW have signed power purchase agreements (PPA). The provincial People’s Committee has licensed 14 wind power projects totaling 798.75MW in capacity, three of which - Dam Nai, Trung Nam Mui Dinh - have come into operation. BP Solar 1 is the first solar power plant in Ninh Thuan to officially go into operation and join the national grid. A year plus ago, the first three wind power poles of the Dam Nai Wind Power Project’s phase 1 were put into commercial operation. The project’s phase 2 has been completed with 15 wind turbines in stable operation. This is the first wind power project to come into operation in Ninh Thuan. With advanced gearless turbine technology, the Mui Dinh Wind Power Project with 16 wind power pillars has just been completed and put into trial operation for early connection to the national grid. 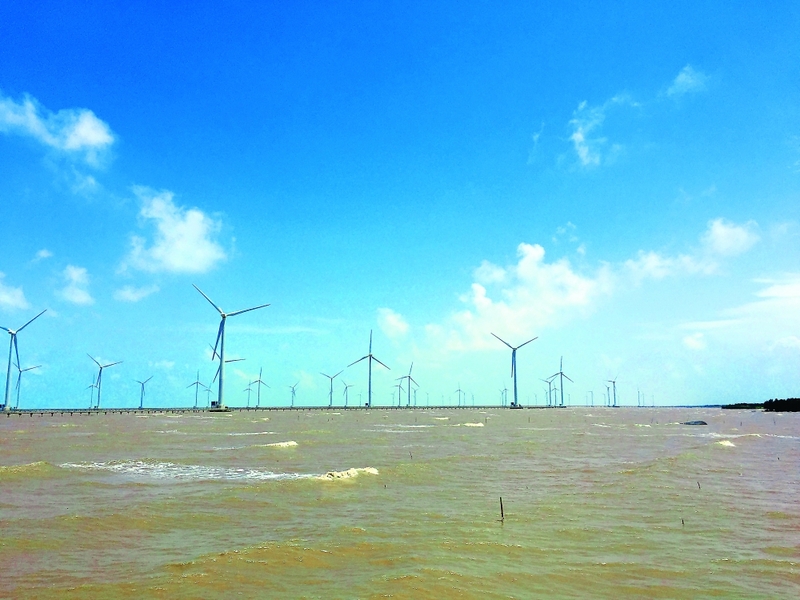 According to a survey by the World Bank (WB), Ninh Thuan has 14 potential wind zones spreading over a total area of 8,000 hectares and with stable wind capacity of 6.4-9.6 m/s for 10 months every year, ensuring stable operation of wind turbine generators. Wind power projects don’t require much land surface while creating landscapes attractive to residents and visitors, providing clean energy in the long term and contributing to state budget revenues. At a February 19 meeting on solar power projects in the Nhi Ha area, Pham Van Hau, Vice Chairman of the provincial People’s Committee, said renewable energy projects will maximize the value of land, not only creating economic value from power sources but also creating jobs, improving people’s living standards and helping economic development. 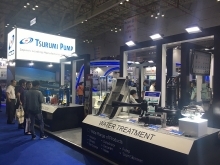 Ninh Thuan has focused in recent years on power modernization projects and encouraged development of high-tech agriculture and tourism services in areas under wind turbines. Ninh Thuan has set renewable energy development as one of the most important targets of its economic restructuring, Hau said. 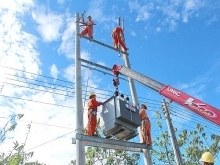 Many renewable energy projects have been built in Ninh Thuan Province and are expected to be completed in 2019.